The hunting lioness waits patiently in the tall grass, looking at the prey. 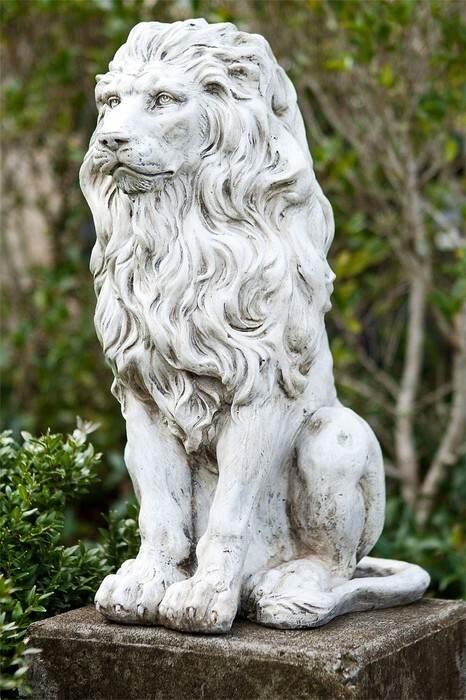 Then the lion strikes and kills the buffalo, and brings it back to the pride. 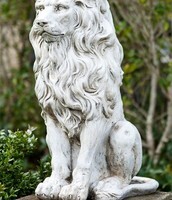 Represents strength, courage, and bravery. It is the top of the food chain. 2000 years ago, they were used in gladiator contests. 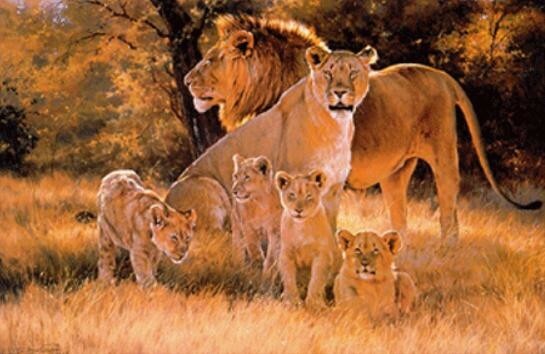 Lions depend on family to survive. Families are called prides. 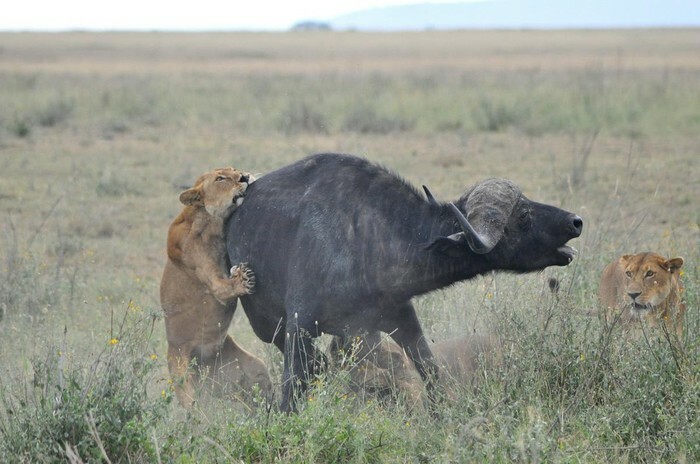 All females are related in a pride. 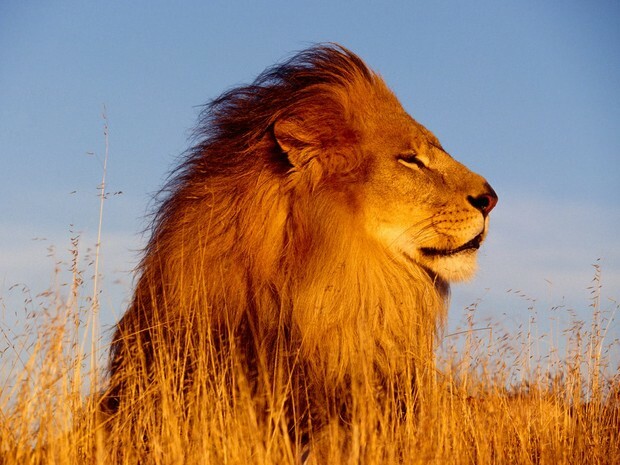 Lions sleep up to twenty hours a day. Sleeping helps them cool off. 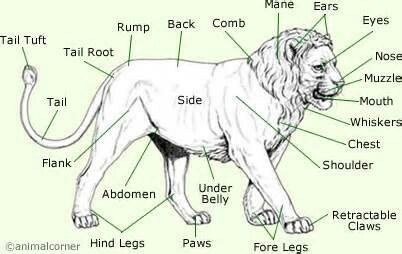 Today's lions can be traced back to larger lions that lived once before them. Fossils show a marsupial lion has lived in Australia 30000 years ago. 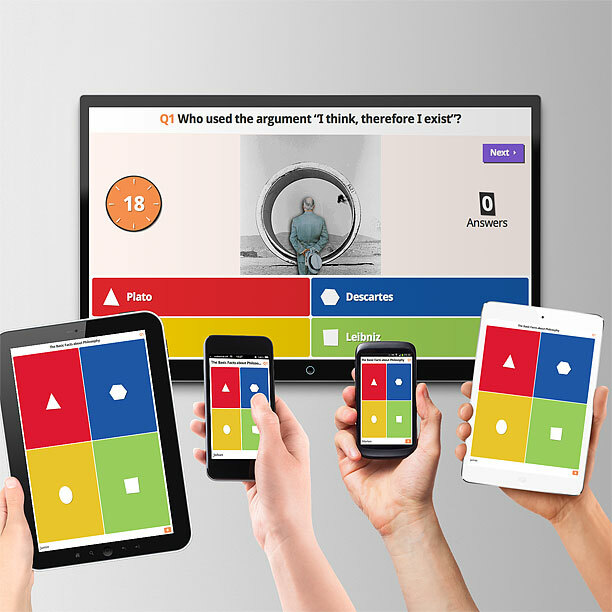 Play a game of Kahoot! here. Kahoot! is a free game-based learning platform that makes it fun to learn â any subject, in any language, on any device, for all ages!